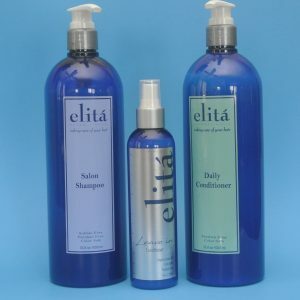 A paraben free, salon quality, professional formula designed to revive your hair. 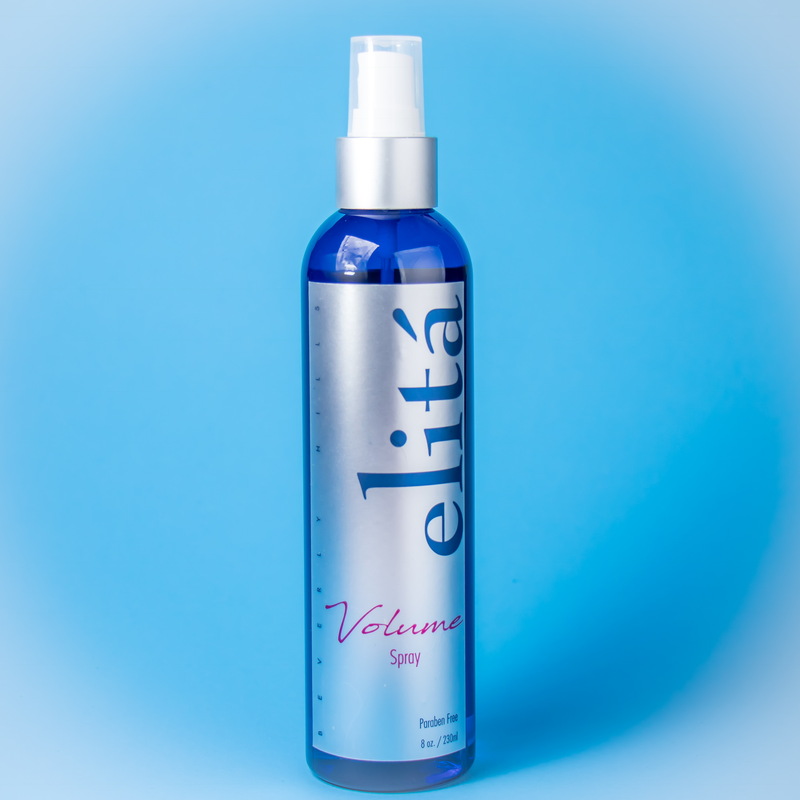 Fused with natural key ingredients such as sodium PCA as humectant, hydrolyzed vegetable keratin for split-ends repair, amino acids for oil regulation and regeneration of damaged hair, and Vitamin B5 for promoting thicker hair. 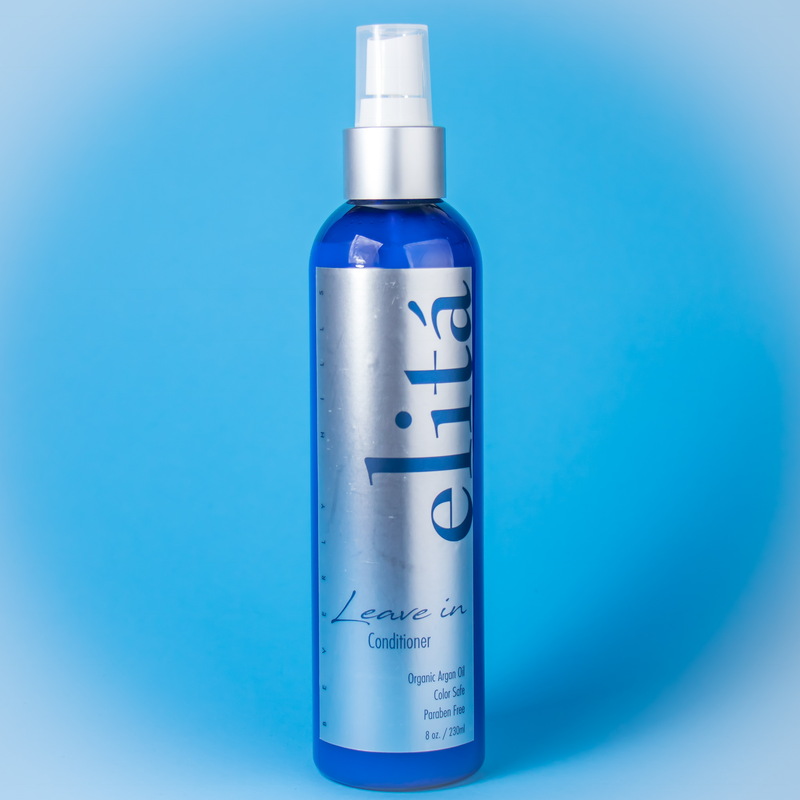 elitá Beverly Hills 8oz Hair Mask Repair is designed for both your natural hair and your favorite hair extensions. How can you benefit from elitá Beverly Hills 8oz Hair Mask Repair? 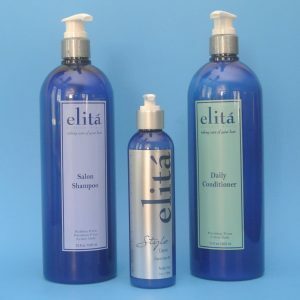 There are several factors that must be present in order to preserve and restore your hair’s health 8 oz and beauty. 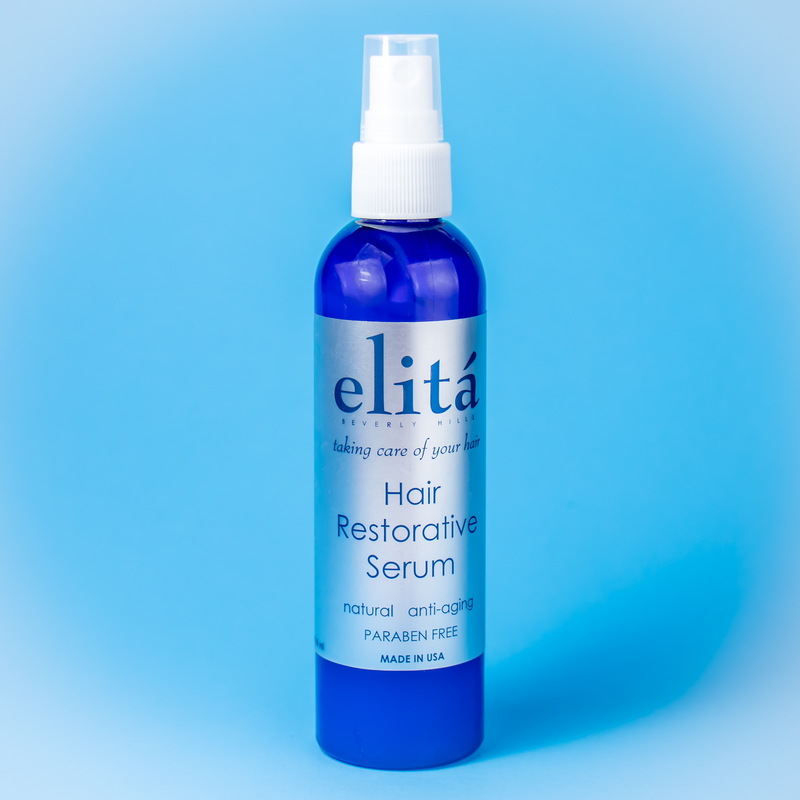 Your hair needs to have proper moisture. 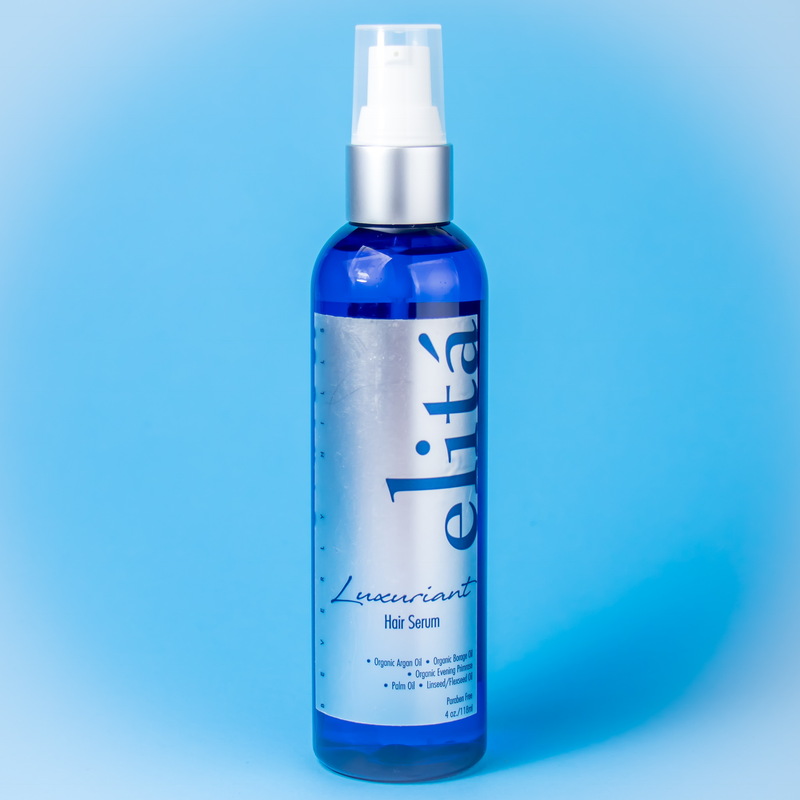 elitá Beverly Hills Hair Mask Repair uses humectants such as Sodium PCA to attract and retain moisture to the hair. 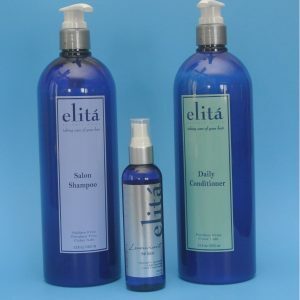 Moisture will help your hair to be flexible, durable, and easy to style. Porous or damaged hair can lead to split ends or even dull colors. 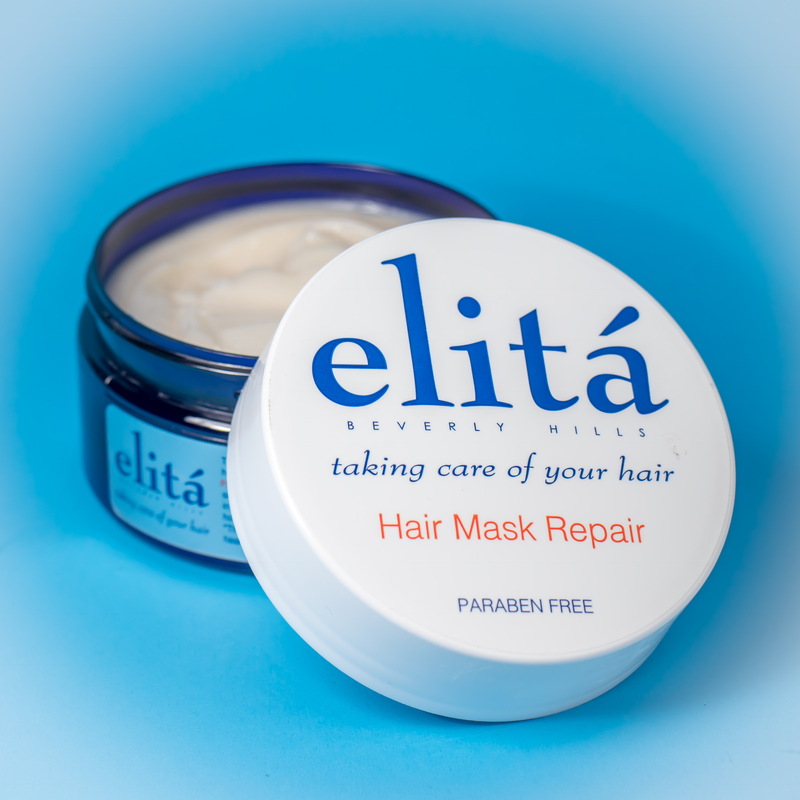 elitá Beverly Hills 8oz Hair Mask Repair uses hydrolyzed vegetable keratin to repair your hair. 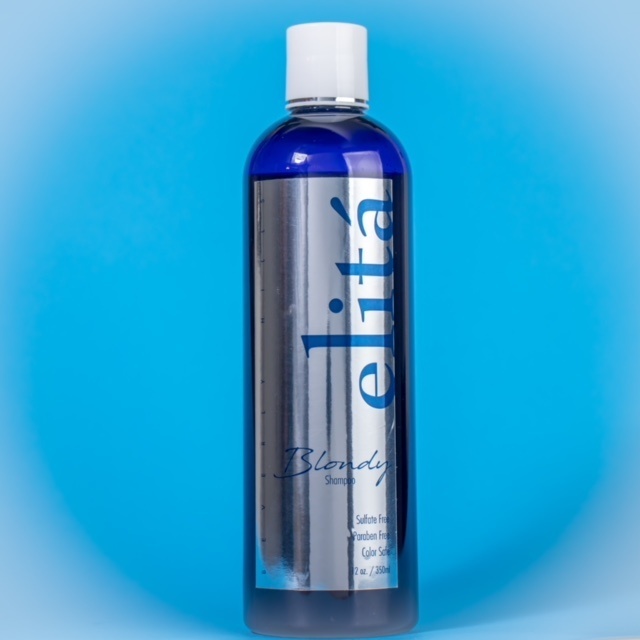 Mixed with a blend of patented amino acids and Vitamin B5 your hair will become thicker, stronger, and easier to manage. This ingredient protect, repairs and rebuilds hair cuticle. 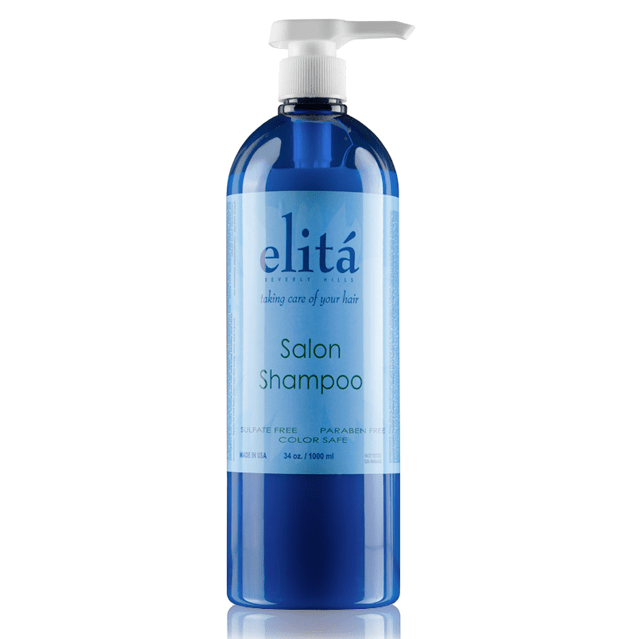 It combines with fatty acids and amino acids to coat porous, damaged hair and split-ends. 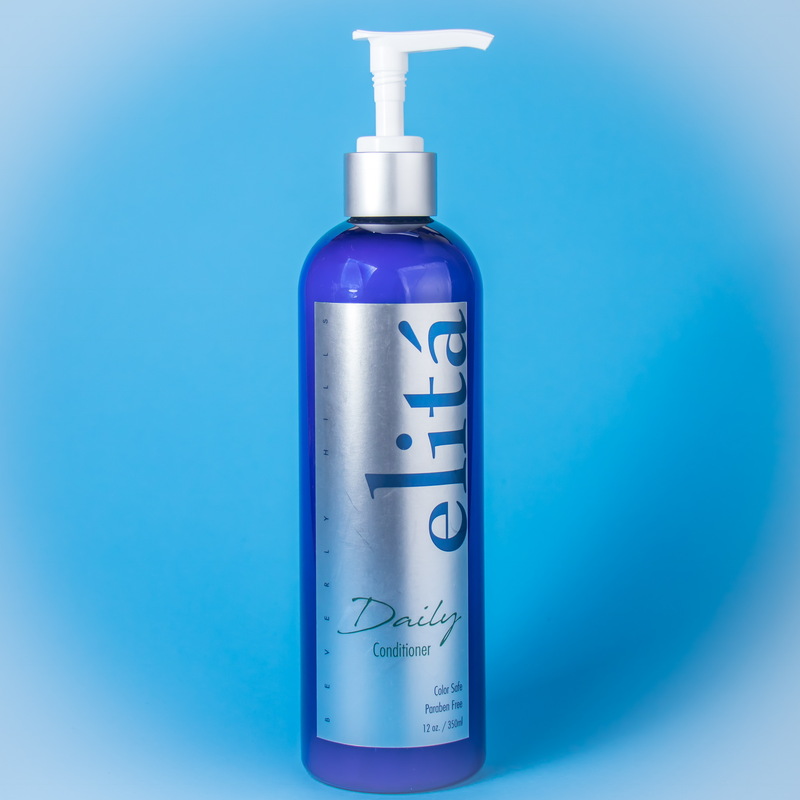 It acts as a humectant to help attract and retain moisture to the hair. 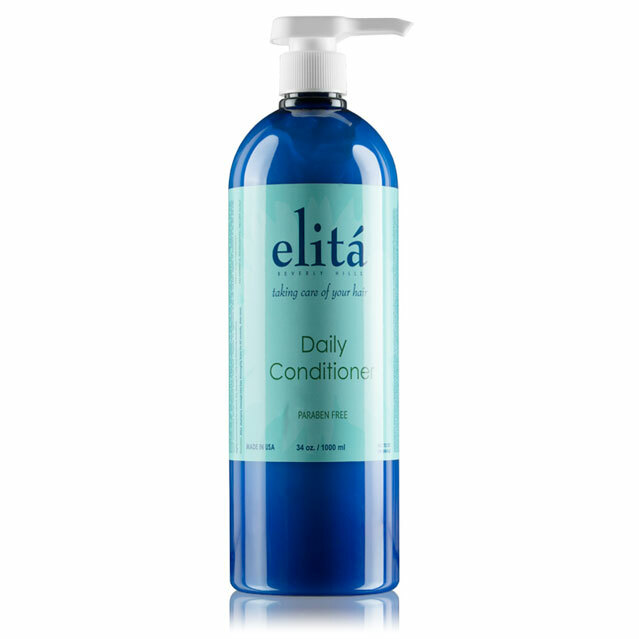 Essential to protein synthesis, very nourishing to the hair and skin. Together they promote regeneration of new skin and hair cell. They also help to regulate oil production in the skin and scalp. Male pattern baldness affects most men by the time they reach the age of fifty. In fact, it makes its presence felt even before they reach this age. Many teens also seem to be battling this condition. The cause for this condition is hormonal. And unfortunately, nothing much can be done about it. It becomes a cause of embarrassment. Many individuals even get depressed due to this condition. This leads to individuals trying desperate measures for hair regrowth. These could be expensive and may not even yield the desired results. Sometimes the treatments use harmful chemicals which have adverse effects. 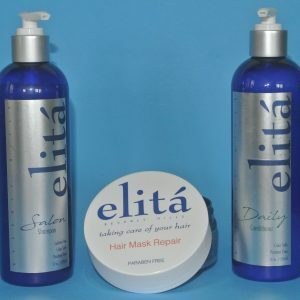 elitá Beverly Hills has come out with a hair mask that is meant to promote hair growth in men. 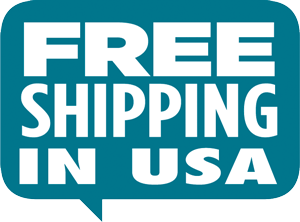 This product is completely chemical-free and constituted from natural ingredients. As a result, it has no adverse effects on the individual. 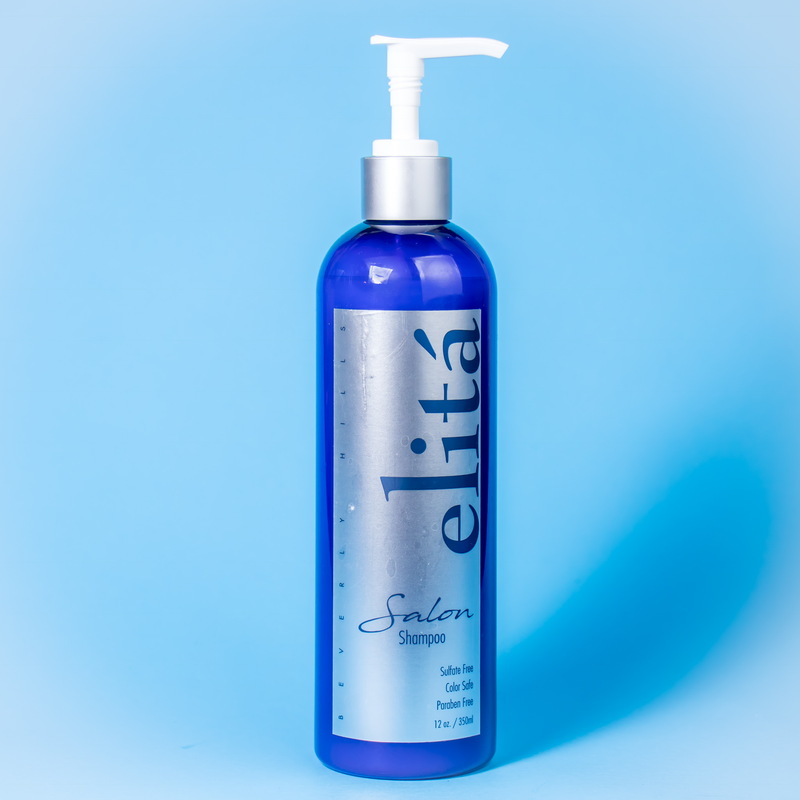 * Sodium PCA as a humectant which helps hair attract and retain moisture. 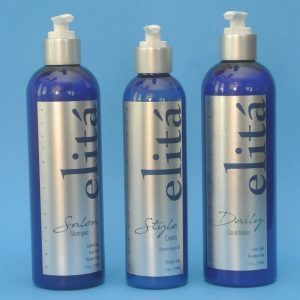 Moisture makes your hair flexible, durable and easy to style. * Hydrolyzed vegetable keratin for split ends and repairing your hair. Try our natural hair mask and welcome thicker and healthier hair!